Automatic fire suppression system for data center, Data center stores the important data of organization, so an automatic fire suppression system should be provided since the data center is running 24 hours. 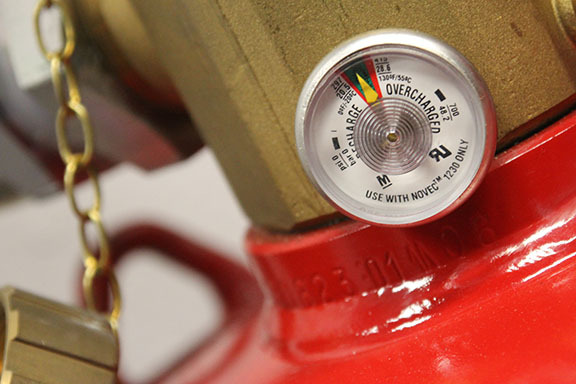 There are many types of fire suppression agent, such as FM200, NOVEC1230, Inert Gas. If a fire occurs when everyone is absent, the incident will not be handled. Automatic fire suppression using chemical or inert gas is suitable for data center or computer room. ** Inorganic chemical is a mineral that is not produced by the organism and is not composed of carbon, such as Potassium Nitrate, Sodium, and acids etc. ** Organic chemical is a substance that comes from living things and contains carbon, such as oil, coal, natural gas, etc. 2. 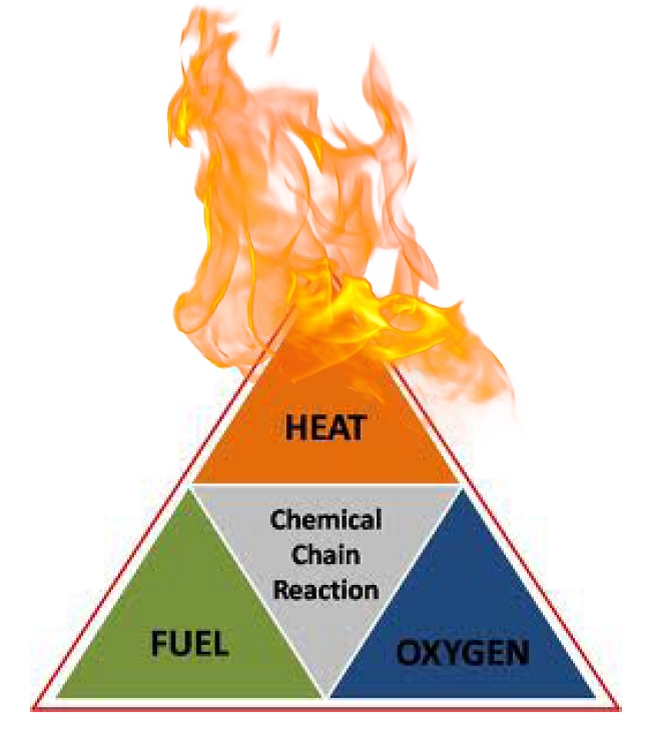 Heatis what causes fuel temperatures to rise to fire point which cause the proper elements for fire, also known as complete combustion reaction. Each fuel has different fire points. 3. Oxygen The normal atmosphere composed of 79.04% nitrogen, 20.93% oxygen and 0.03% Oxygen is an agent that supports combustion. Each combustion requires only 16% oxygen. If oxygen is below 16%, the combustion will not continue and the fire will not burn. Therefore, it is possible to see that all fuels are surrounded by oxygen sufficient for combustion. The more oxygen, the more fuel burns. Some fuels internally composed of enough oxygen to burn without the oxygen surrounding them. – There are many types of suitable automatic fire suppression for data center such as water, inert gas or clean agent. – Fire suppression using water or sprinkle can extinguish fire but It will damage the equipment inside the data center. 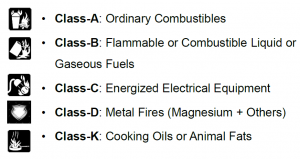 – There are many types of inert gases used in data center such as IG55, IG100, IG541. – The chemical commonly used are such as FM200, Halogen, NOVEC1230. Technology for chemicals or gases used in fire suppression has been developed not to damage the environment and harm people. 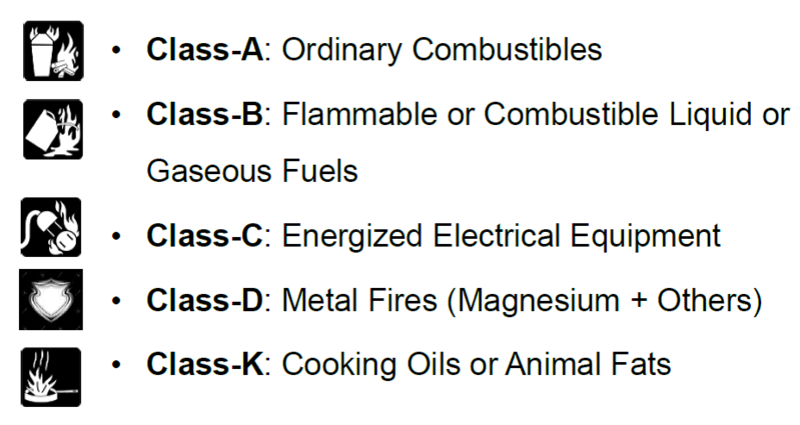 So, chemical or gases used in fire suppression must has ODP (Ozone Depletion Potential) or GWP (Global Warming Potential) equal to or nearest to 0, which makes FM200 unpopular. Because it is believed to damage the environment. NOVEC1230 has been used in replace and is currently popular because the clean agent such as FM200 or NOVEC1230 has lower pressure than inert gas such as IG100 IG55 IG541, resulting in a very convenient installation. Clean agent will not damage equipment and property. These clean agents, FM200, NOVEC1230, IG100, IG55 are used in Total flooding system. The area must be well closed to prevent clean agents from leaking out of the protected area during the operation of total flooding system using fire suppression clean agent. ELSA products are divided into 2 versions.